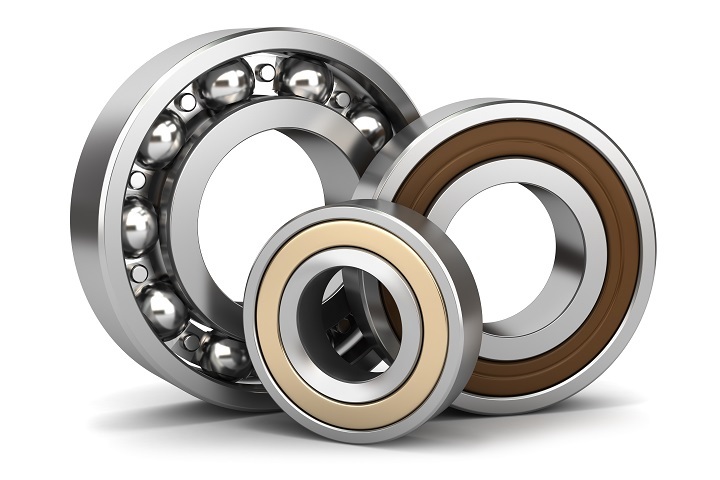 Rainbow Precision Products has a vast array of ball bearings for sale, needle bearings, linear bearings, linear shafting, MIL-SPEC bearings, and tapered roller bearings. We aim to get our customers the right product for their application and/or situation requires. Whether this is through our competitive pricing, multiple shipping locations, various shipping speeds, comprehensive product database, or tapping into Rainbow’s knowledge by contacting us, our customers can rest assured we will help them succeed in getting their machines up and running. We would love to help you in deciding what bearings would be best for your application in the design or production phase. Contact us or request a quote.